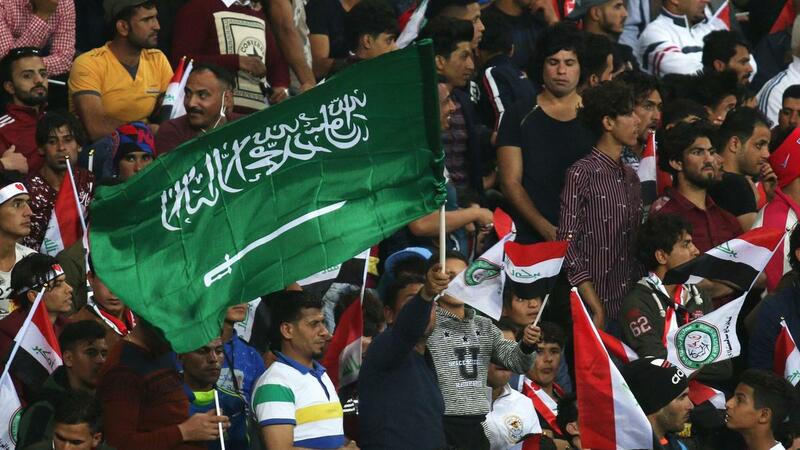 Earlier this week, we reported that King Salman of Saudi Arabia was thrilled with how the friendly match went in Basra, so much so, that he wanted to gift our country with another new stadium. This offer was confirmed by Haider al-Abadi at his weekly press conference on Tuesday. 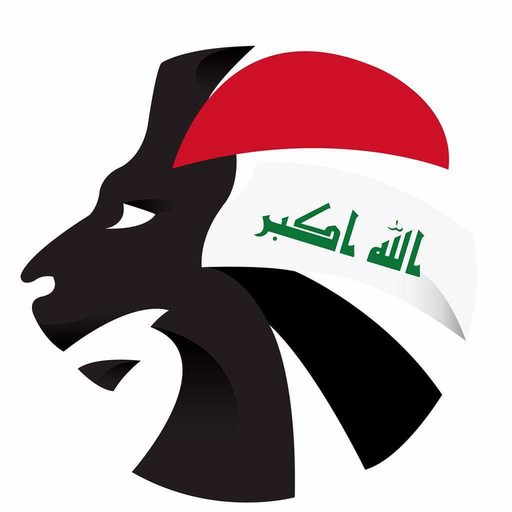 The Iraq Prime Minister spoke about a telephone call in which he had after the Lions’ 4-1 friendly win over Saudi Arabia. ‘I have received a phone call from the King of Saudi Arabia, Salman bin Abdul Aziz,’ al-Abadi said. ‘He hailed Iraq’s victory and expressed his preparedness and commitment to expanding positive relations between Iraq and Saudi Arabia at different levels — economical, commercial, communal, cultural – at all levels that are of interest for the two countries. The initial planning of the stadium was released yesterday (Friday), and the suggested capacity has increased from 100,000 to 135,000. This would therefore mean Baghdad will play host to the biggest stadium in the world, doubling the size of Basra Sports City and surpassing the current largest in North Korea (May Day Stadium: 114,000 capacity). Saudi Arabia’s gesture has split opinion amongst Iraqis, with many believing this is part of an effort to restrict the growing regional influence of Iran. Let us know your thoughts – @SoccerIraq.